Also available in ready-to-feed bottles. 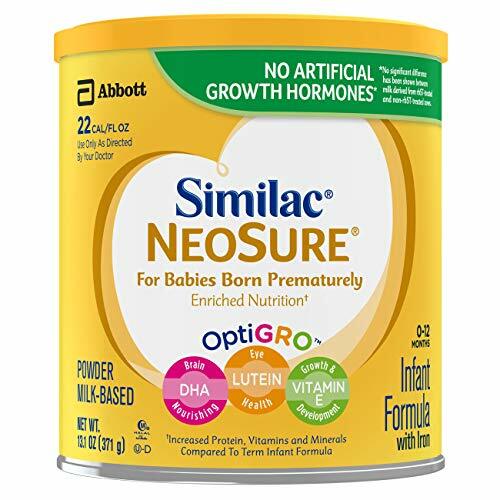 *Compared to infants fed a formula without DHA and ARA in a clinical trial with Similac Special Care and Similac Expert Care NeoSure Infant formulas with iron. **Total US Premature infant formula all outlets as of 12/31/16, Nielsen data).